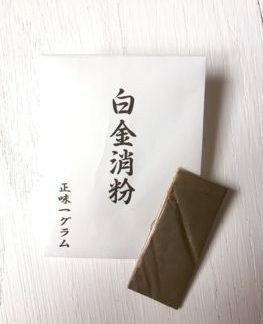 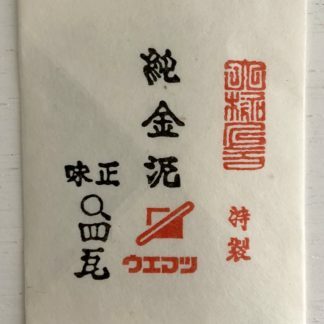 It is made in Kanazawa, Japan. 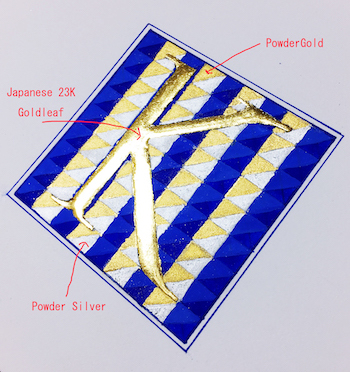 Over 90% of gold leaf is made in Kanazawa. 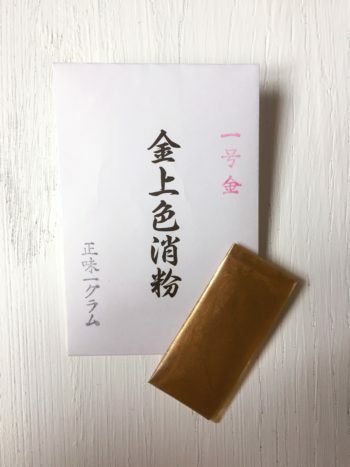 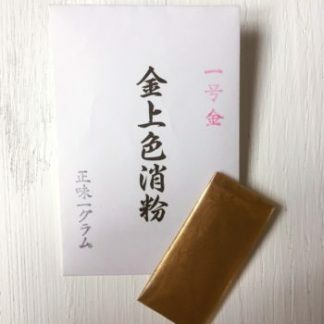 Recent Japan, 99% of gold leaf is made in Kanazawa. 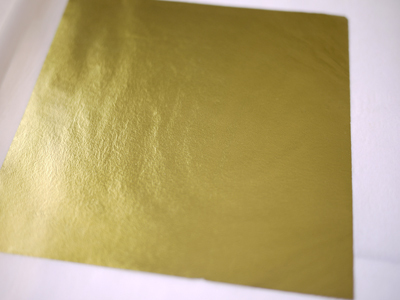 Good for making shell gold. 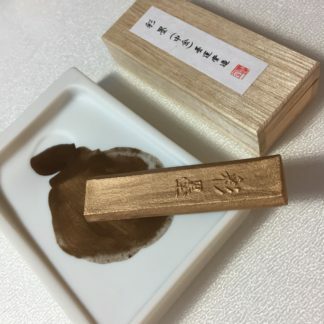 Available how to make “Shell Gold”. 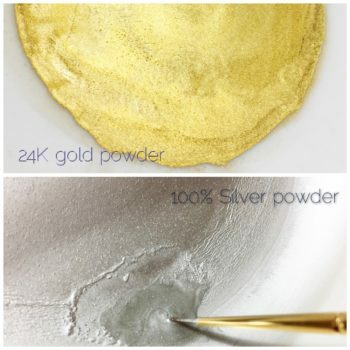 If you need the recipe, when you order power gold, please note it on the order form.